BLURB: When Terpsichore, the Greek Muse of Dance, is assigned to revisit 5th Century Wales, and help the people regain their love of dancing, her task seems simple enough. She is unaware there is a hidden agenda. 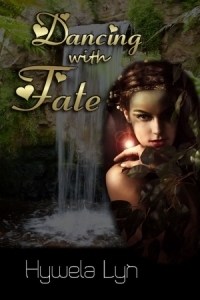 Before she can return to Olympus her path crosses that of the mysterious Myrddin, and her heart is lost.